Home / Giveaways / pBuzz Kid’s Musical Instrument Giveaway! 4 Winners! 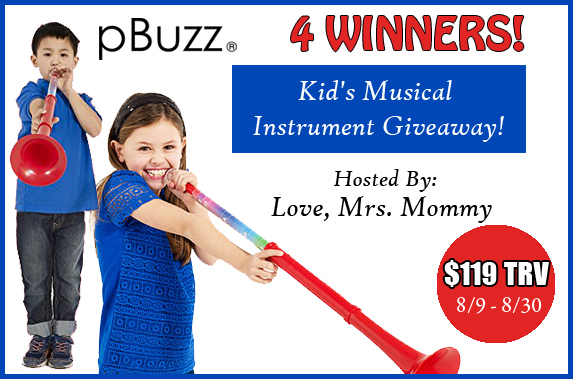 pBuzz Kid’s Musical Instrument Giveaway! 4 Winners!